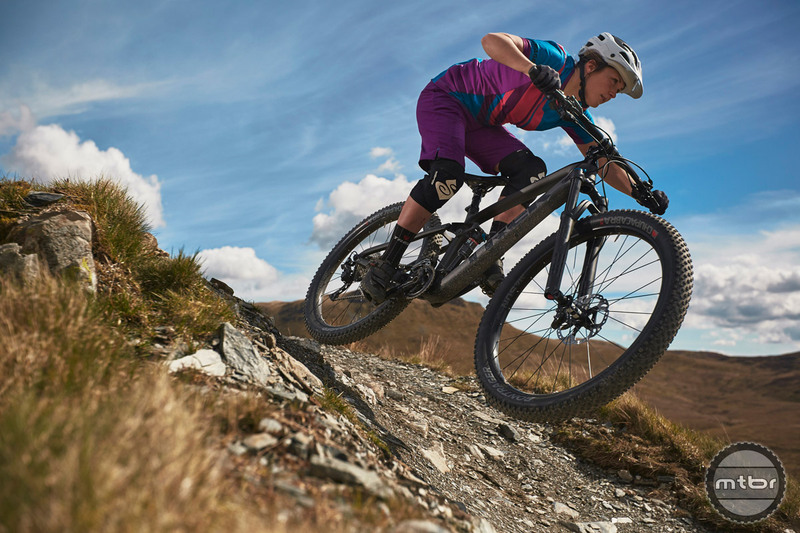 While the land and people have given to Rachel Atherton, her success on the world stage has given something back to the Dyfi valley in the form of more and more women descending upon the trails. 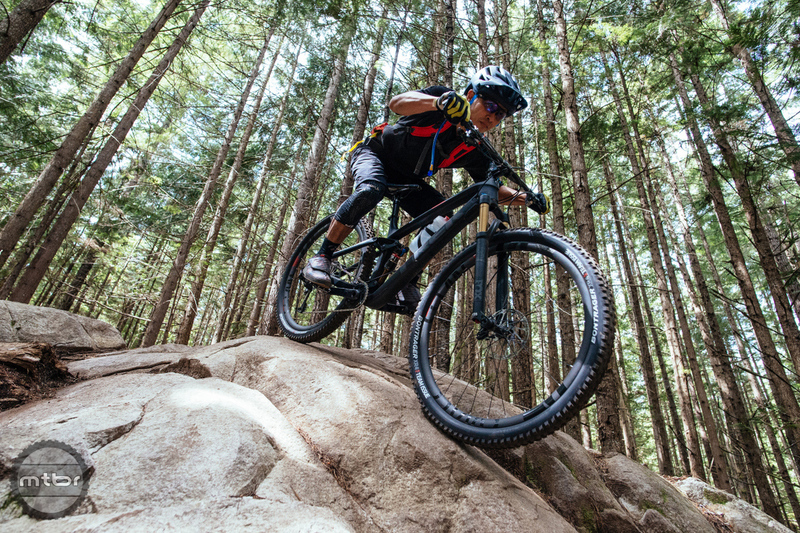 Trek has unveiled a new trail bike with 130mm of front and rear travel and other unique design elements that take the capability of 29-plus tires to the next level. 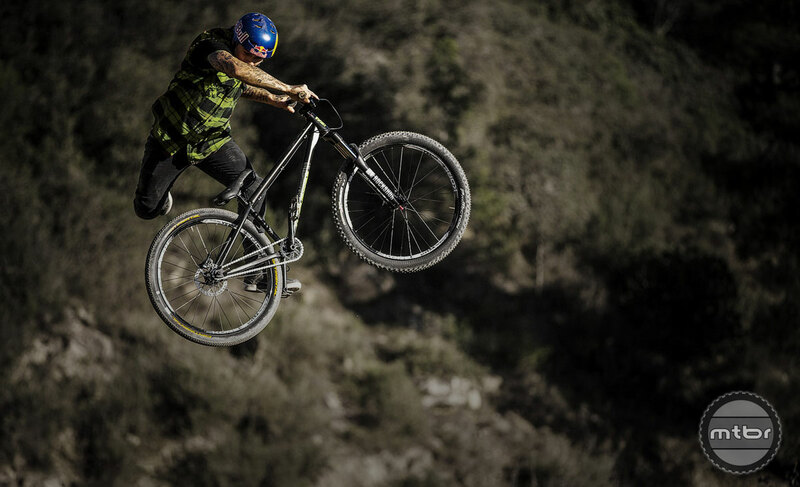 Freestyle mountain biking is an expression of creativity. 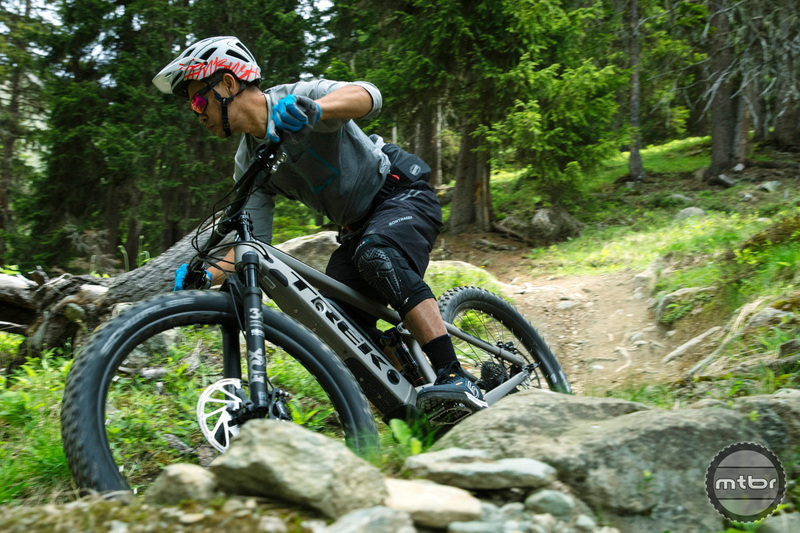 The same lines can be ridden by hundreds of riders, but only those with the mark of greatness can bring a distinct style to the biggest terrain. R-Dog is one of those riders. 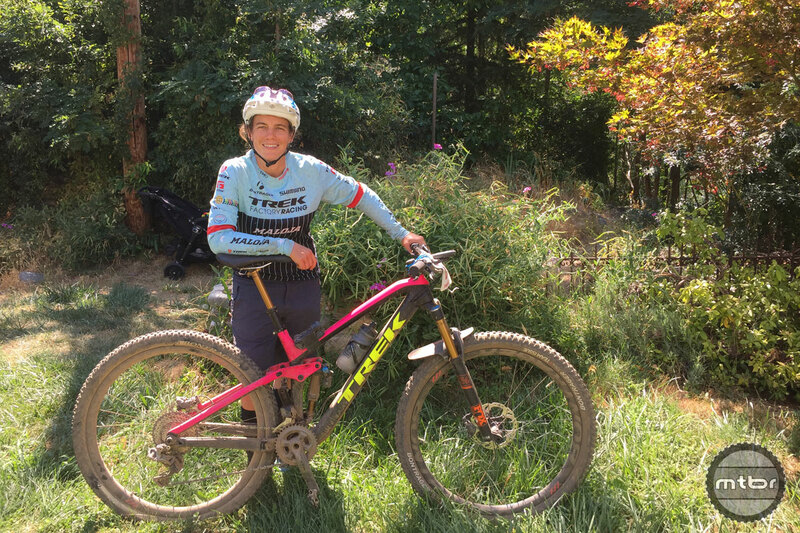 After a storied pro DH racing career, Tracy Moseley recently took her first crack at California’s famed Downieville Classic. 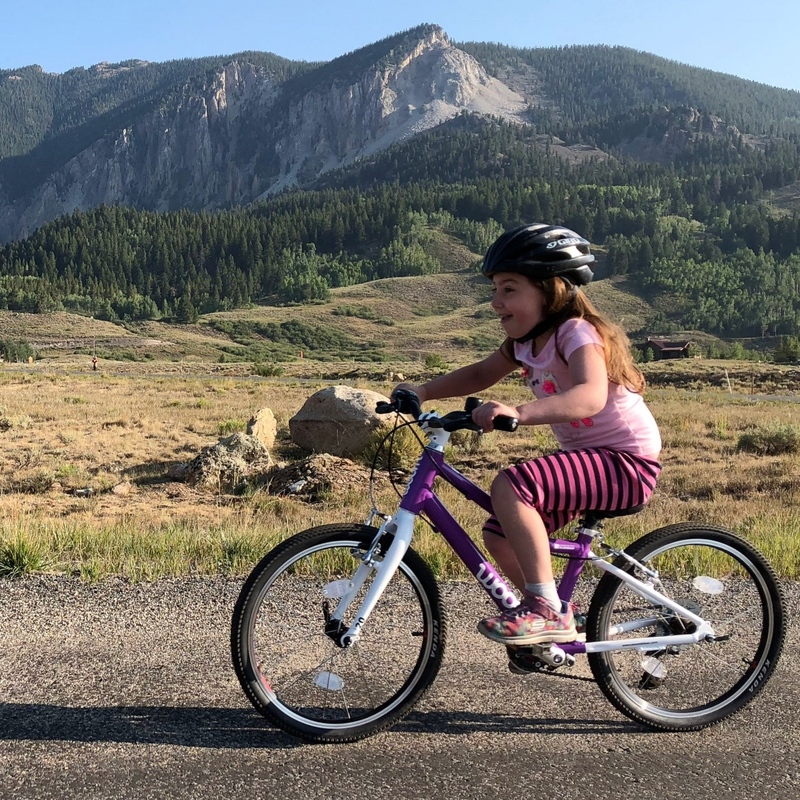 Here’s her report from deep in the Lost Sierra. 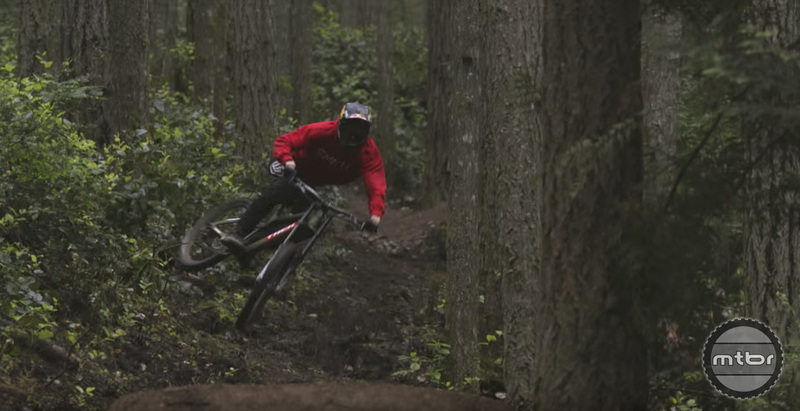 Is Brandon Semenuk the best mountain biker alive? 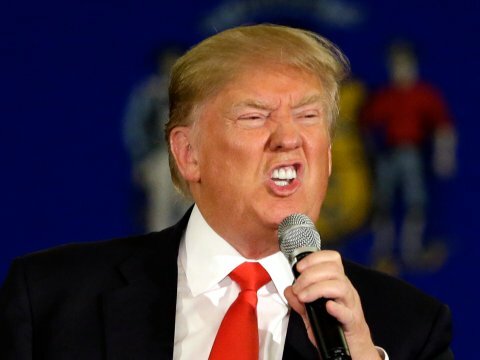 Watch and decide. 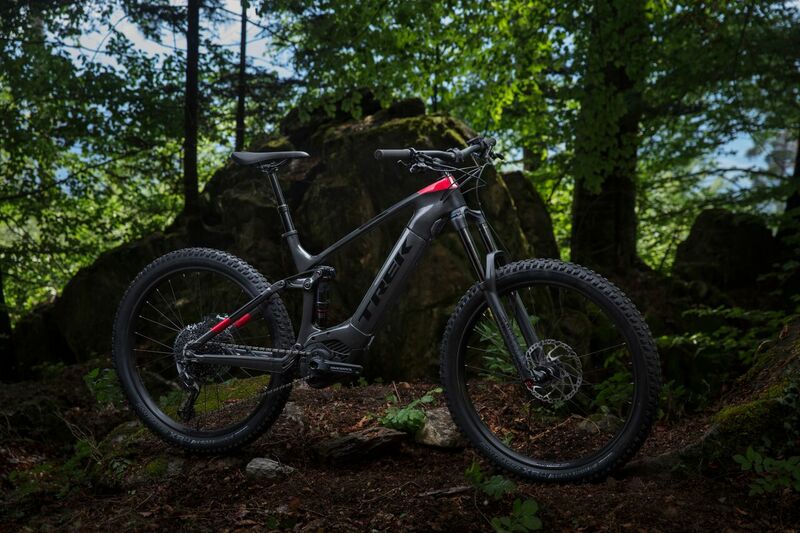 The Trek line of e-bikes continuous to evolve with better integration and better components for the mountain bike experience. 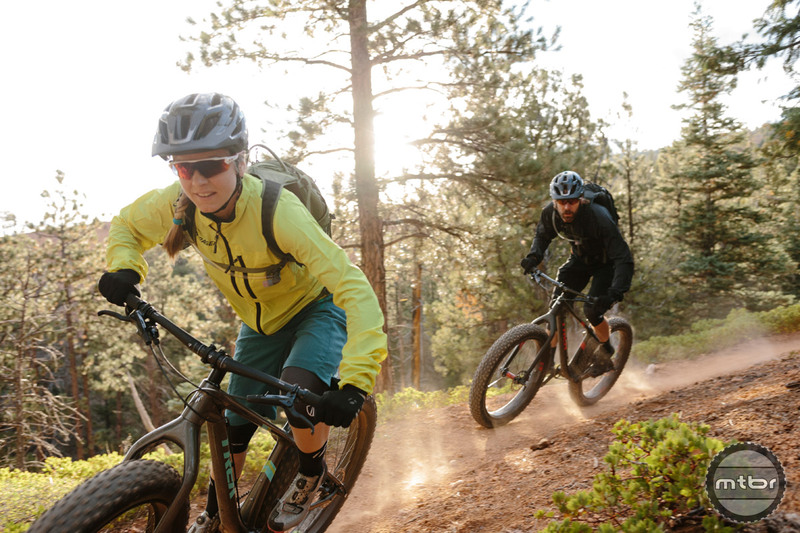 In hidden corners of the western United States, there are still landscapes of untouched, wild, and roaring trails. 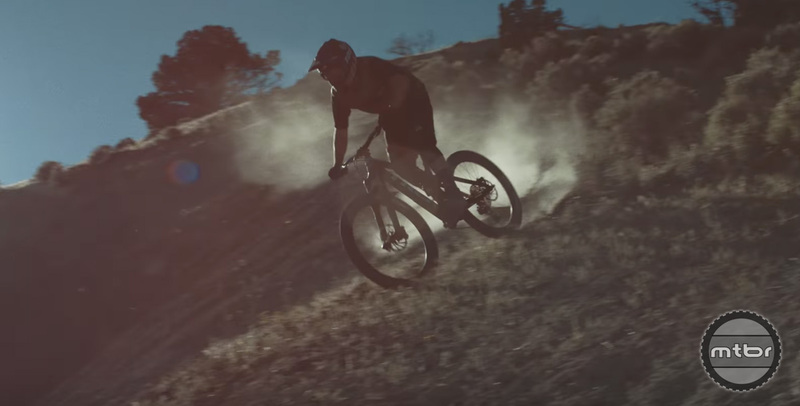 In this second installment of the C3 Project Summer Video Series, Cam McCaul sets out to tame them. 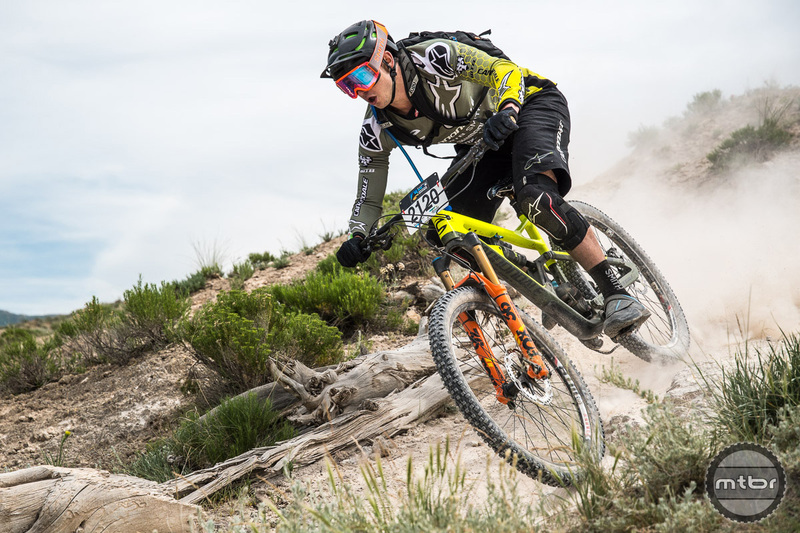 Justin Lindine powered to his third career Trans-Sylvania Epic victory this past weekend. 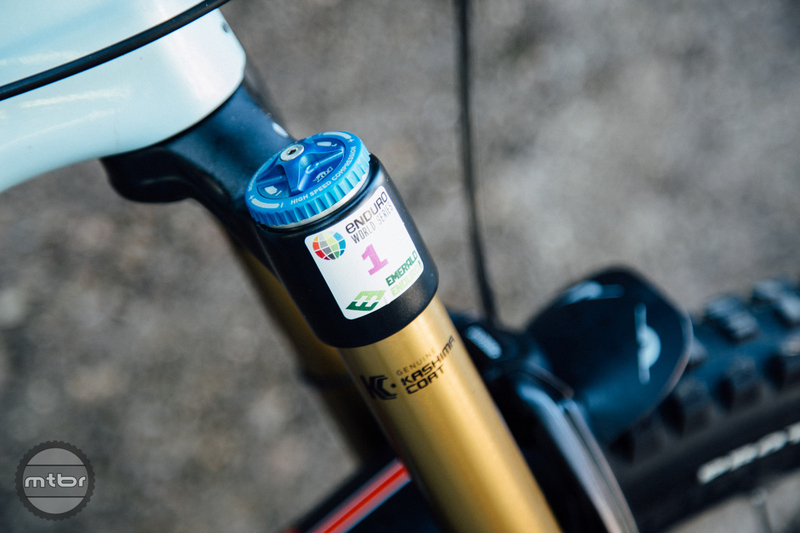 Here’s a look at the bike he used for the four cross country stages of the stage race. 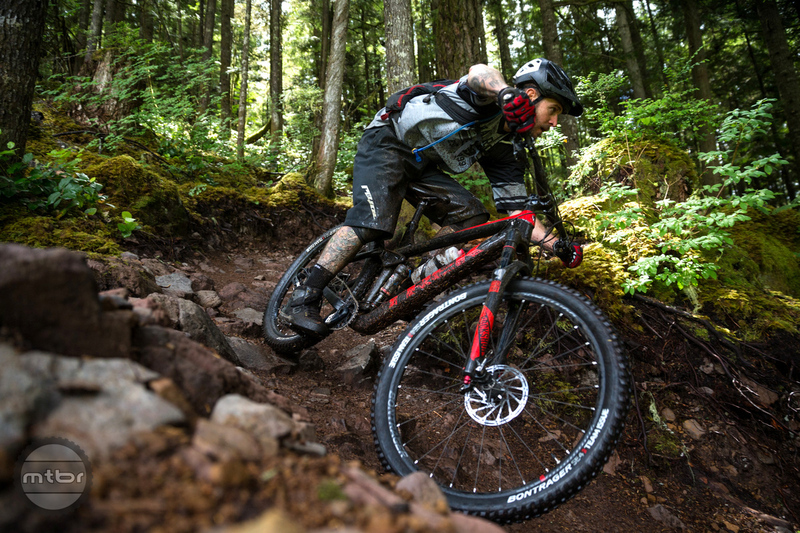 Trek’s pursuit of downhill speed has led to a longer, stiffer, Session. 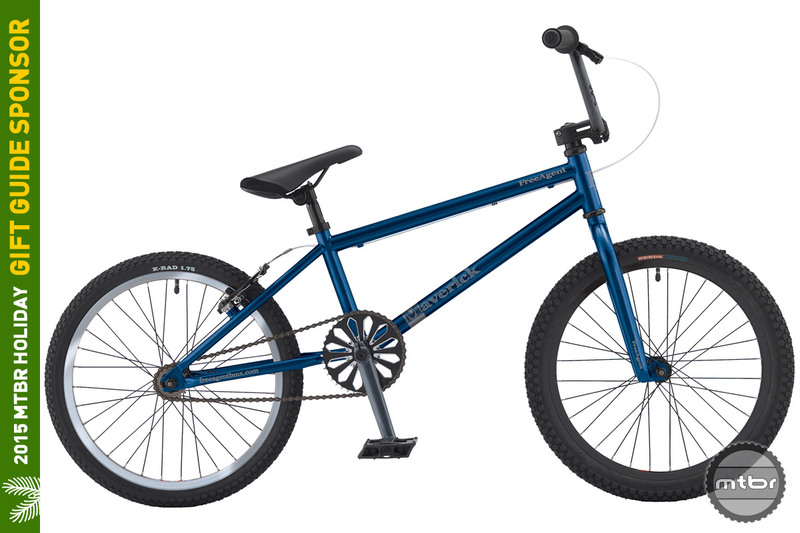 A 29er version has been added as well to now that components have caught up with the demands of the big wheel. 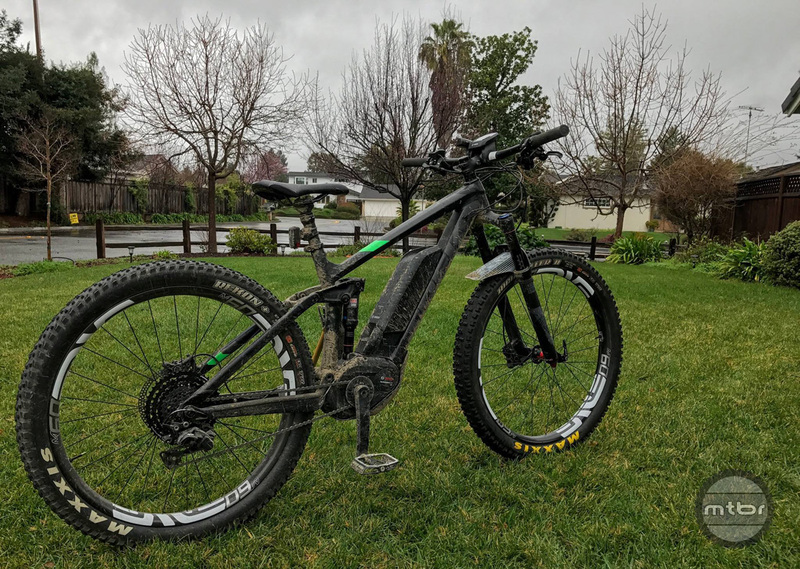 The Powerfly 8 is Trek’s 130mm travel full suspension e-bike. 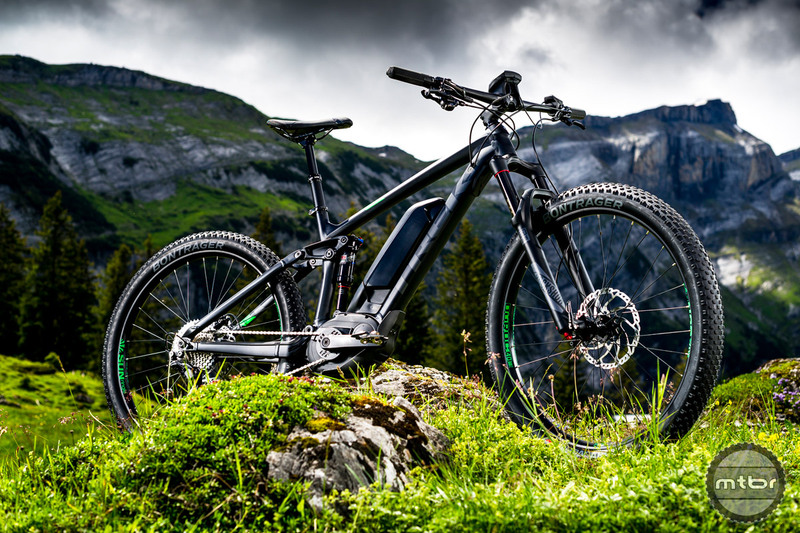 Based off the Fuel EX-platform, this bike is fully compliant with e-bike regulations and performs well on the trail. 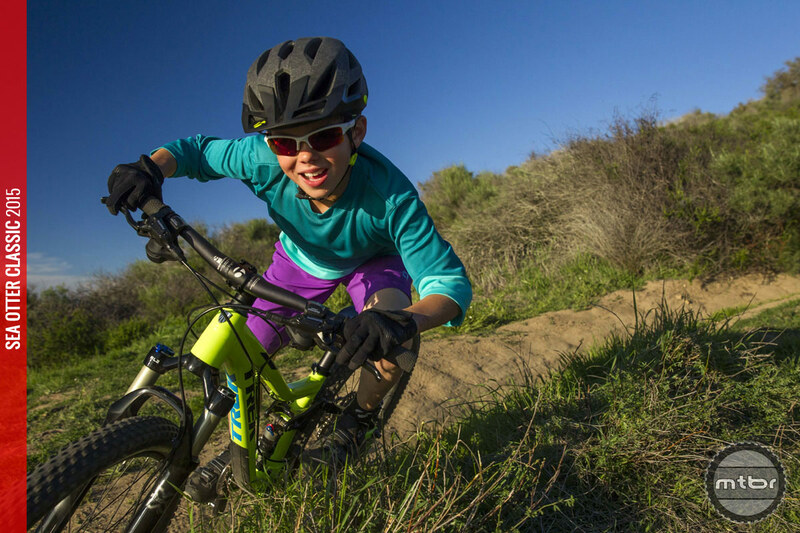 We don’t often interject politics into mountain biking, but we couldn’t pass on sharing John Burke’s 12 Simple Solutions to Save America. 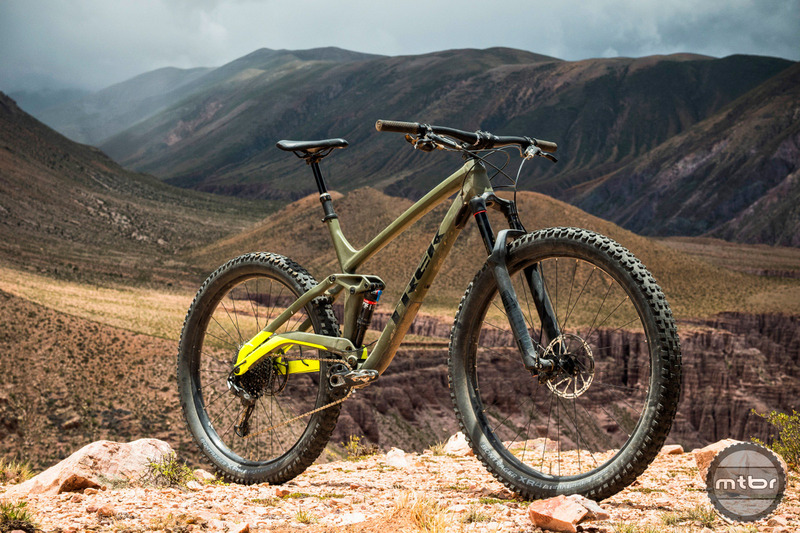 The Powerfly series is Trek’s initial entry into the eMTB market. 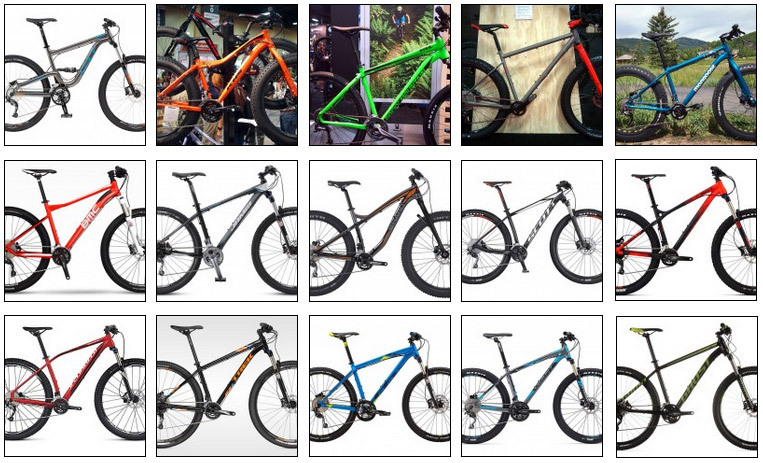 It’s their best selling range of bikes in the European market and is making making its U.S. debut. 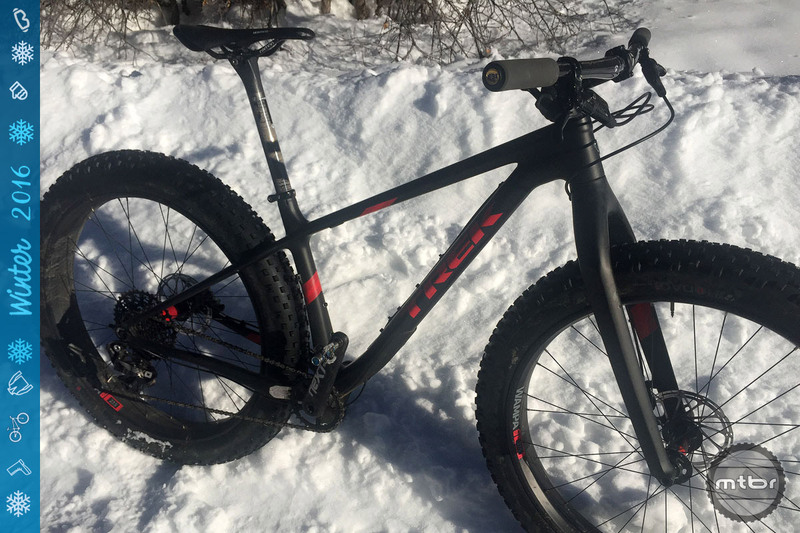 Click through to learn more and read our first ride impressions. 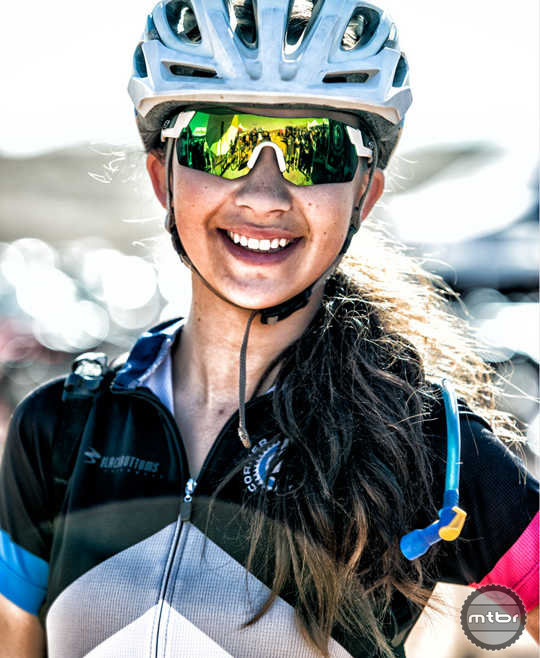 Trek Bicycle is expanding its support of the National Interscholastic Cycling Association, pledging more than $1 million in contributions over the next five years. 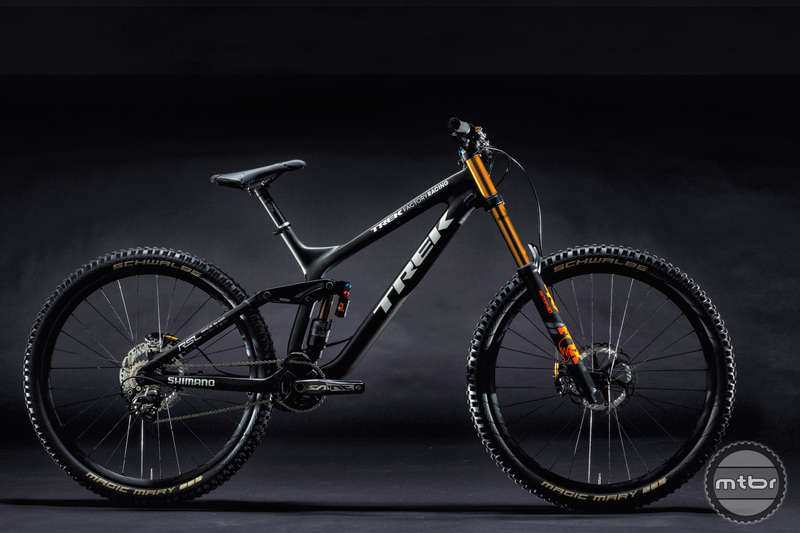 Trek proudly showed us its newest Enduro racing bike, the Slash 29er sporting 150mm of rear travel. 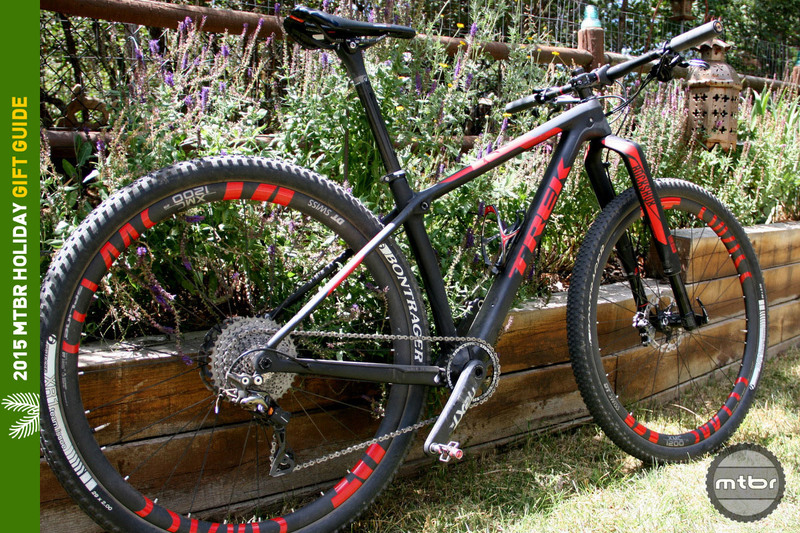 It had to be carbon and had to have 29er wheels to put forward their best effort in the category. 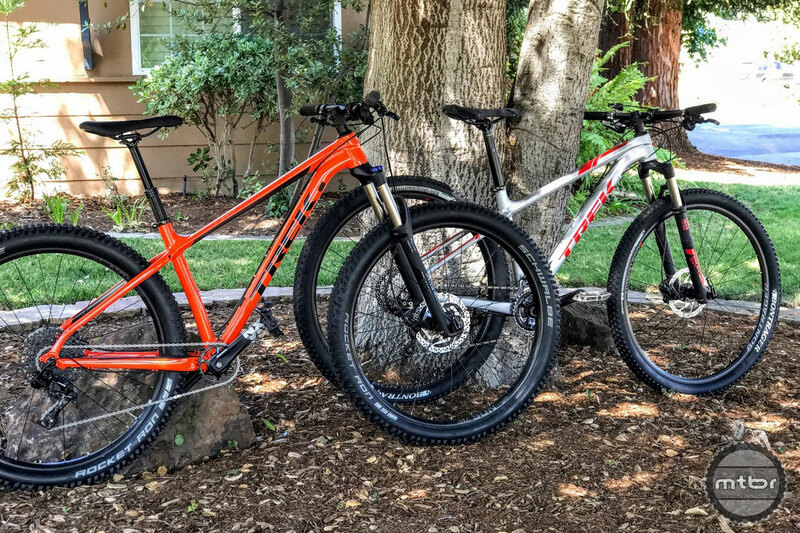 Previously available in 27.5 and 29er, the new Remedy is now just a 27.5 bike now to simplify the line and focus on the fun side of the bike. 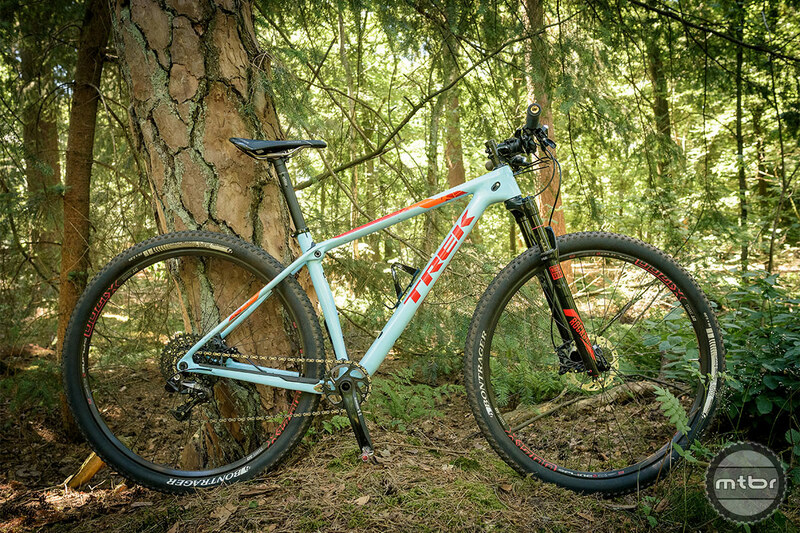 The Fuel EX is Trek’s #1 selling bike so its design has stayed the course for many years. 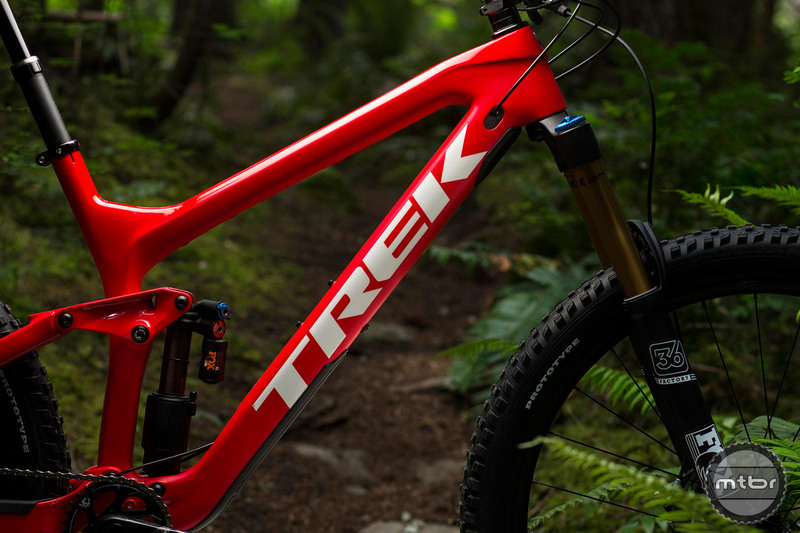 But for 2017, Trek takes some risks and pushes the bike into longer, slacker and more aggressive horizons. 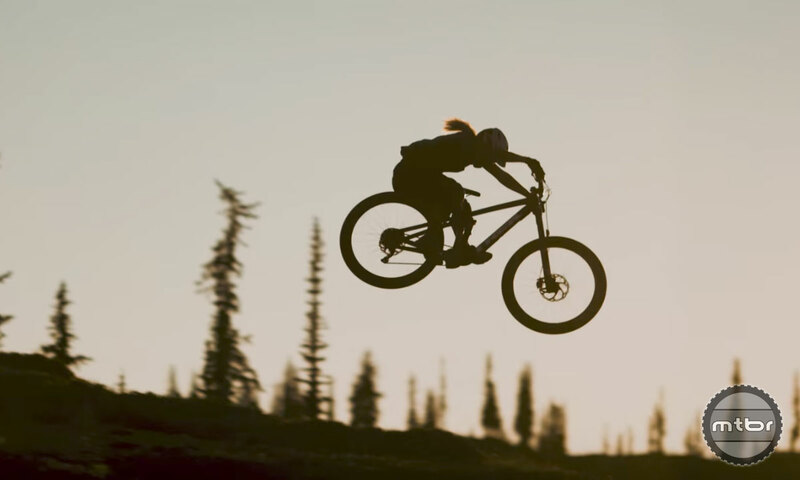 Tracy Moseley is a former DH World Champ and the reigning EWS Champion. She recently retired from racing full time, but is still attending select events. 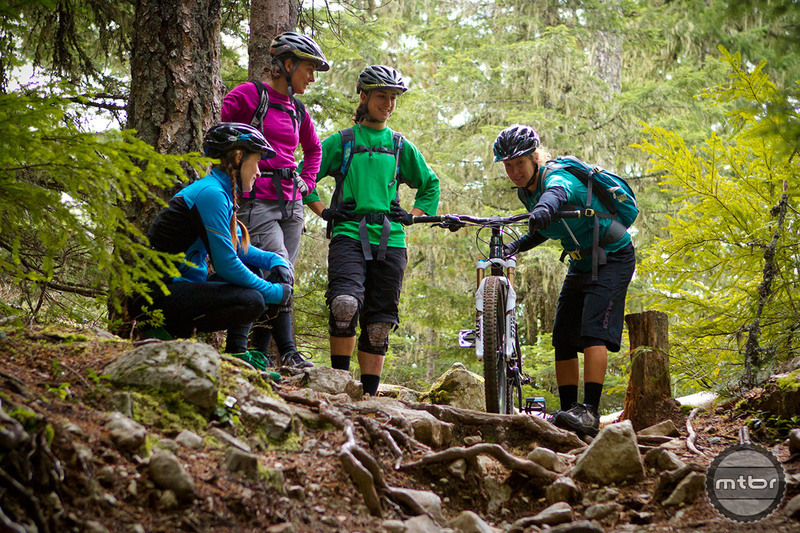 We caught up with her recently to discuss her bike setup and more. 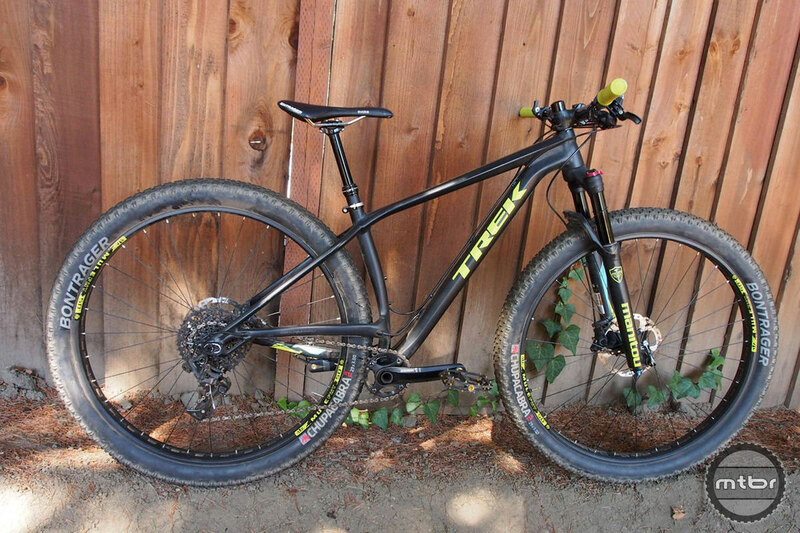 Trek’s beloved Fuel EX is now available in plus sized trims. 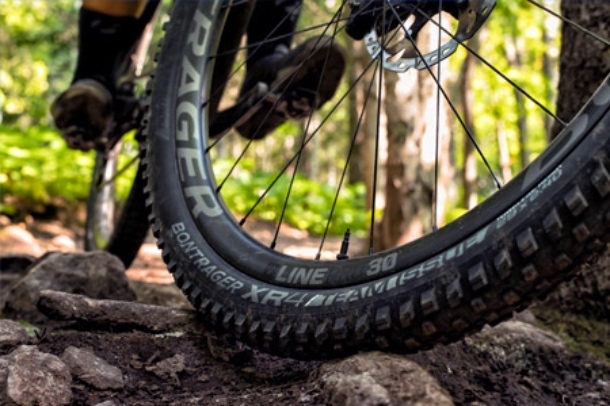 In addition to larger volume tires, the frame also received frame and suspension changes. 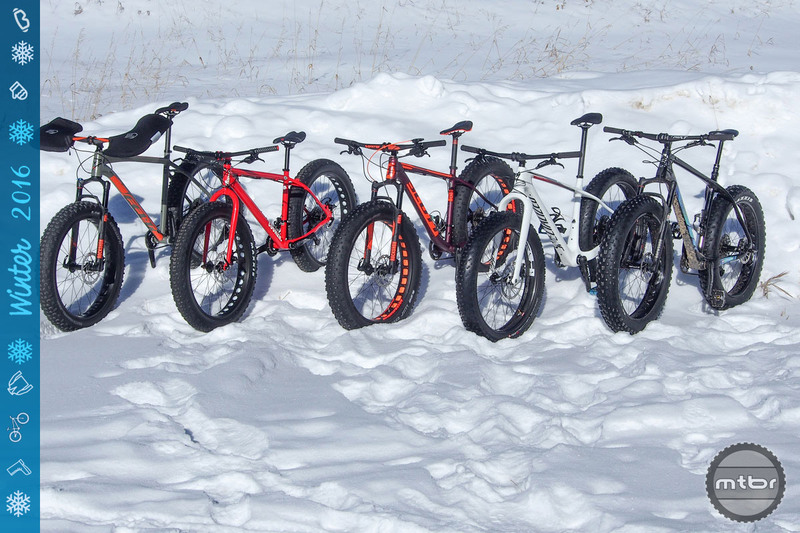 Fat bikes may have been introduced for winter riding, but new full suspension models like the Farley EX are designed for year-round adventures. 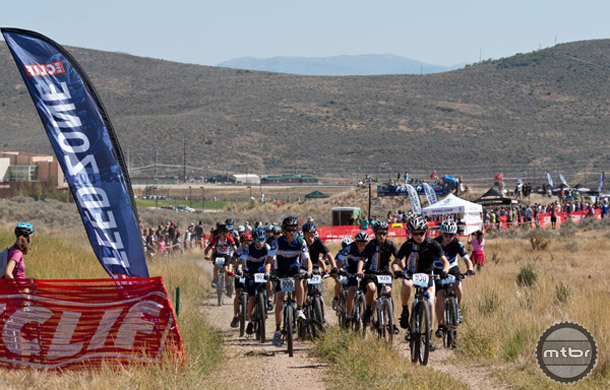 North America’s first, longest-running and leading women’s mountain bike camp, the Trek Dirt Series, launched registration for 2016 onMarch 1 and has already seen 500 participants sign up. 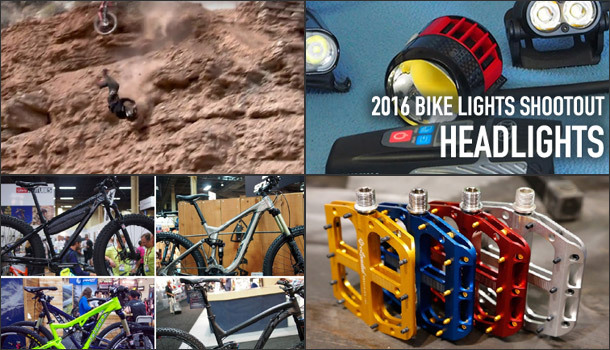 A look back at some of the most viewed articles and features of the year including flat pedals, affordable bikes. 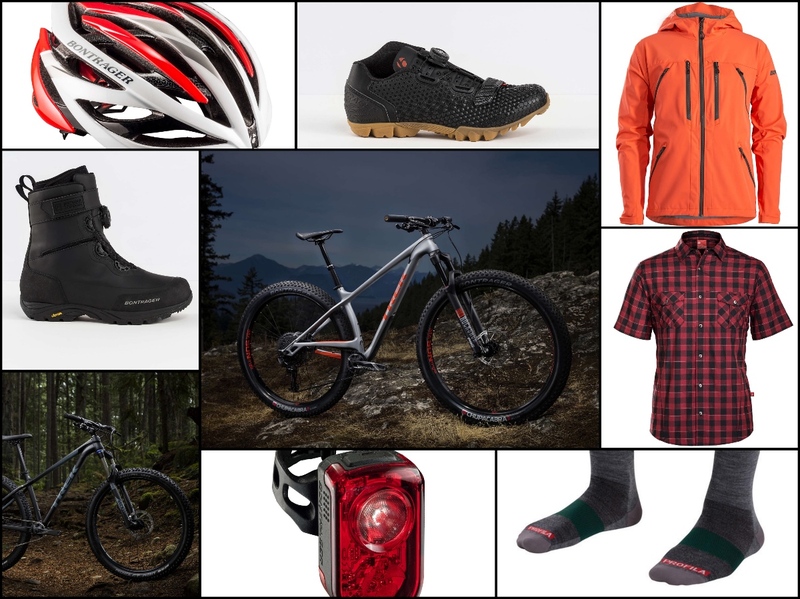 lights, armor, Specialized, Trek and more. 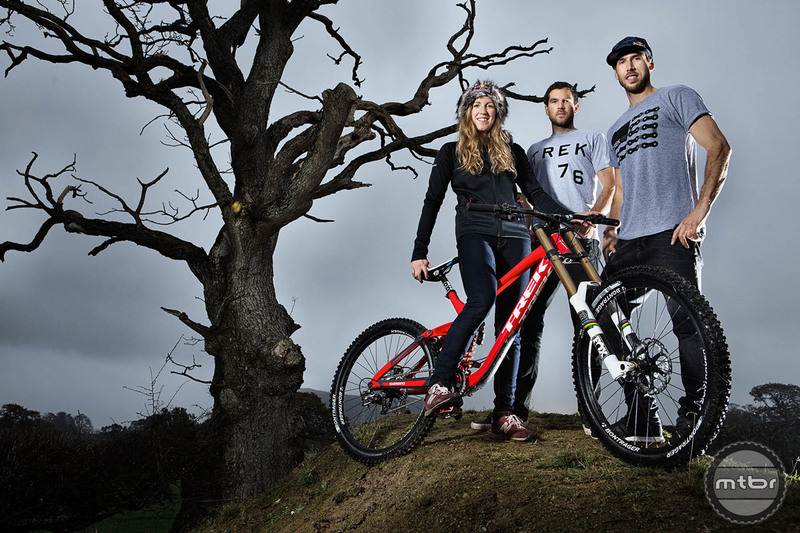 After a successful tenure at GT bikes, the Atherton family (along with up and coming racer Taylor Vernon) have signed a new three year contract to race for Trek. 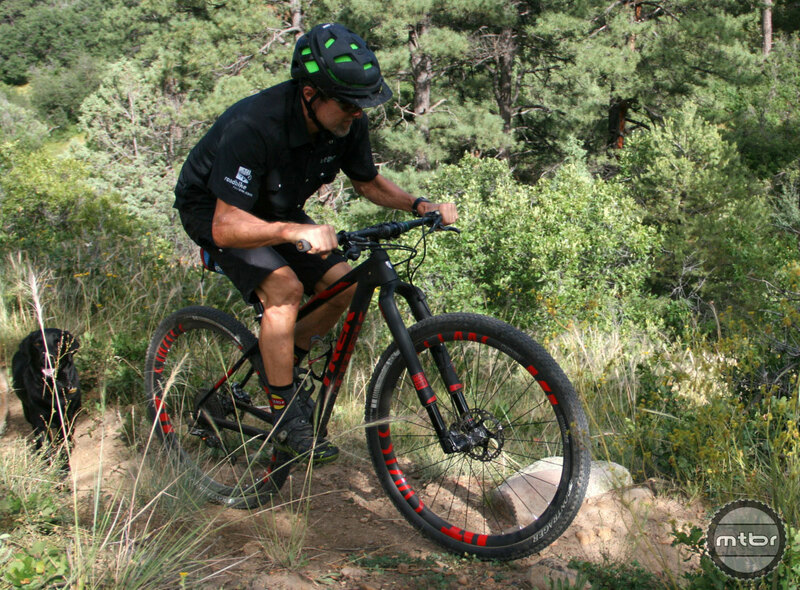 With its big, meaty Bontrager tires, nimble hardtail design with stubby 420mm chainstays, and attractive $3700 price tag, is the Stache 9 an affordable alternative to a full-suspension trail bike? 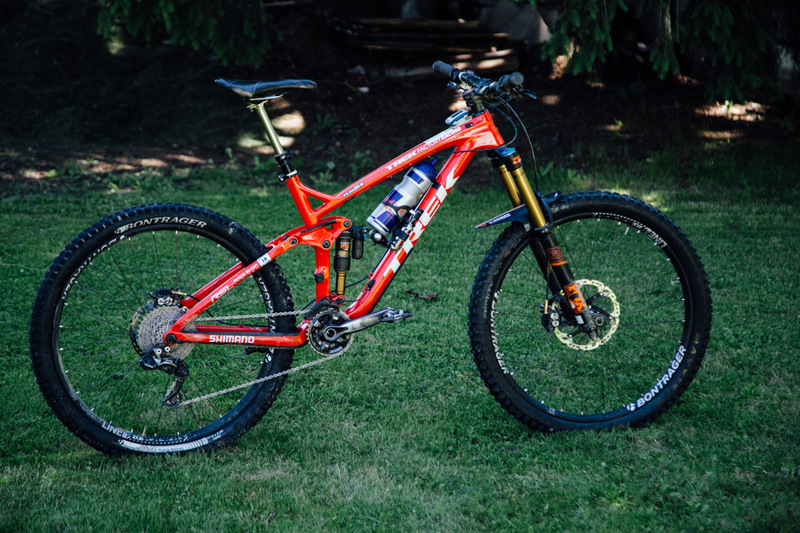 Sub-20 pounds right out of the box, this race-ready bike needs no upgrades. 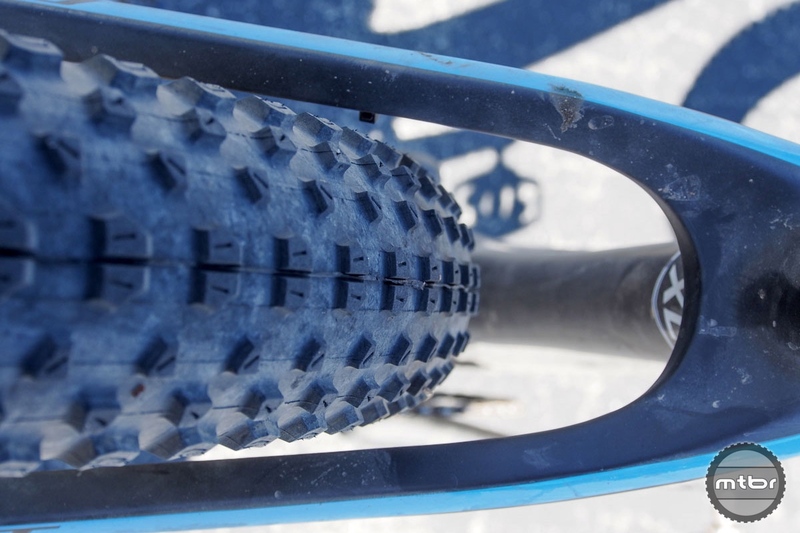 But how does the Isospeed decoupler handle bumps large and small? 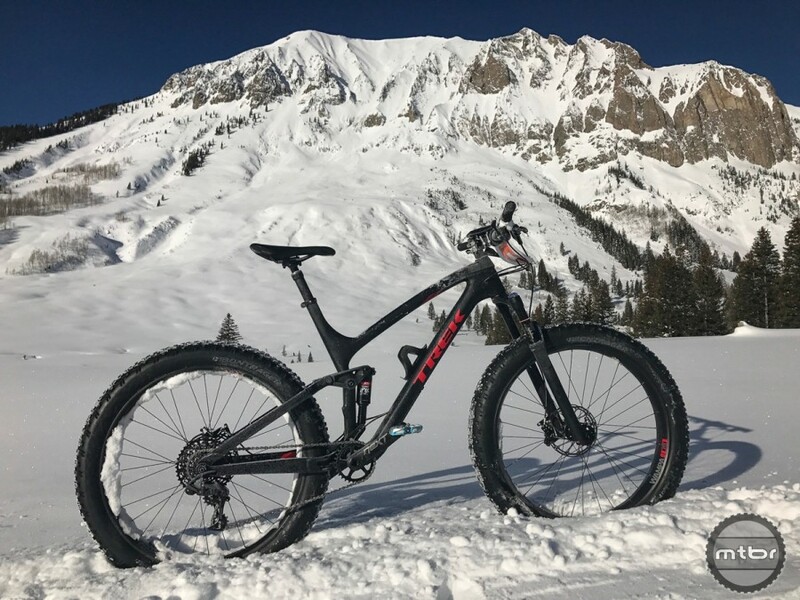 Trek has fired the opening shot in the evolving retail wars as they unveiled the first revision of their Consumer Direct model. 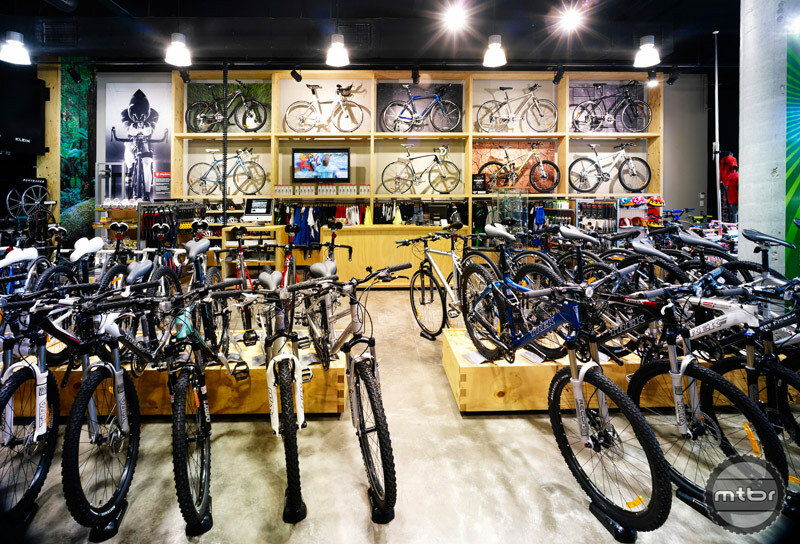 Consumers can buy bikes online and pick it up at a local retailer. Components and accessories can be shipped directly to the consumer. 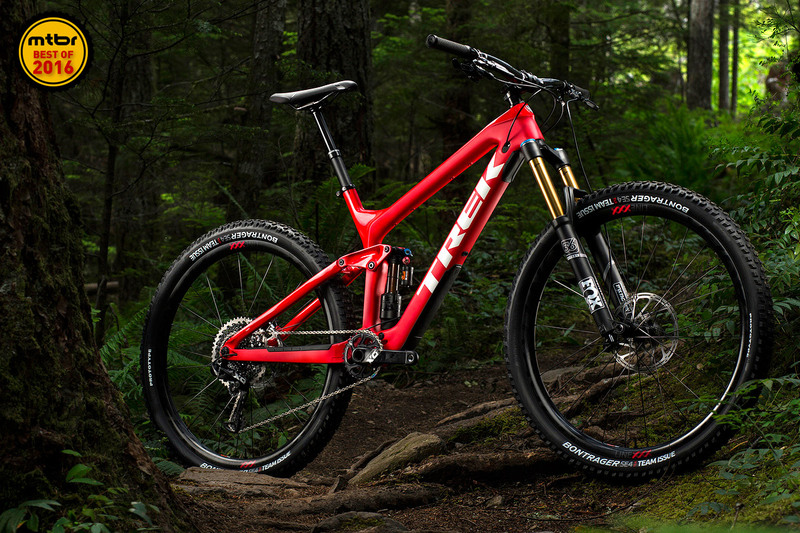 Turning its focus on its cross-country racing bikes, Trek made some significant changes to its XC line. 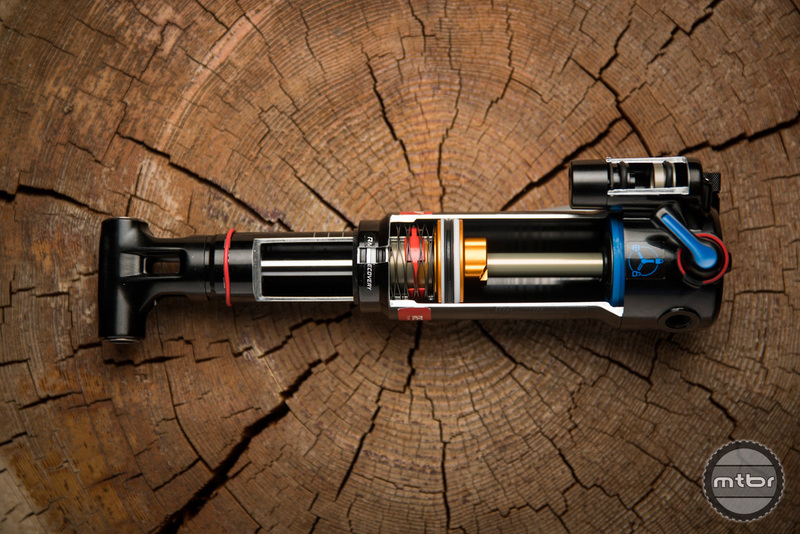 Most notable is the introduction of the Isospeed coupler in to the Procaliber hardtail line. 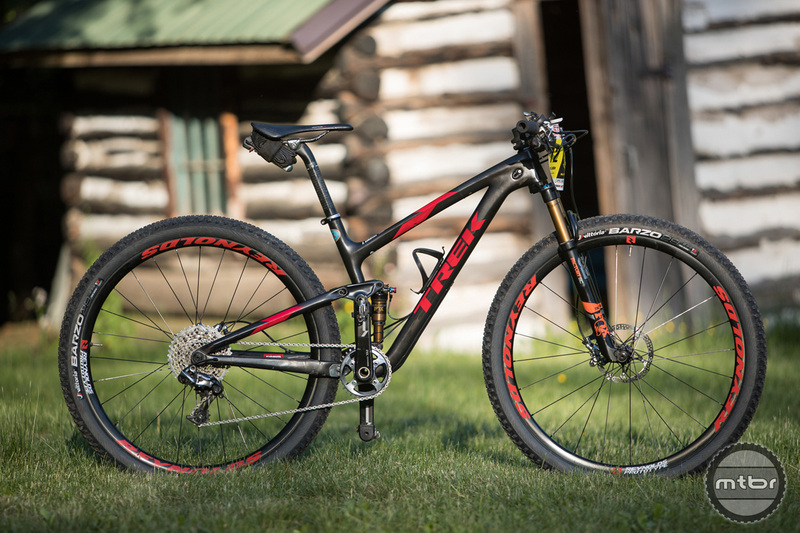 Not too fat, not too thin, the Angry Singlespeeder thinks Trek’s new Stache is just right. 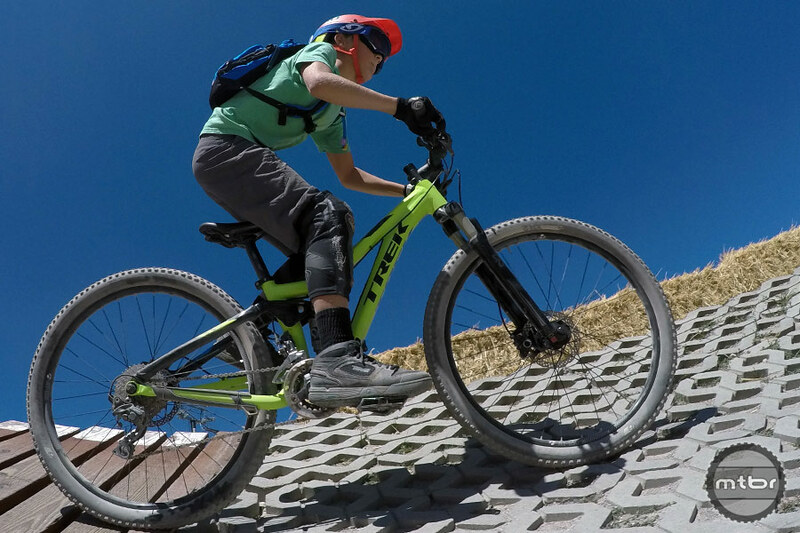 Check out his first ride review.